This entry was posted on Monday, July 14th, 2014 at 9:43 am and is filed under General. You can follow any responses to this entry through the RSS 2.0 feed. You can leave a response, or trackback from your own site. 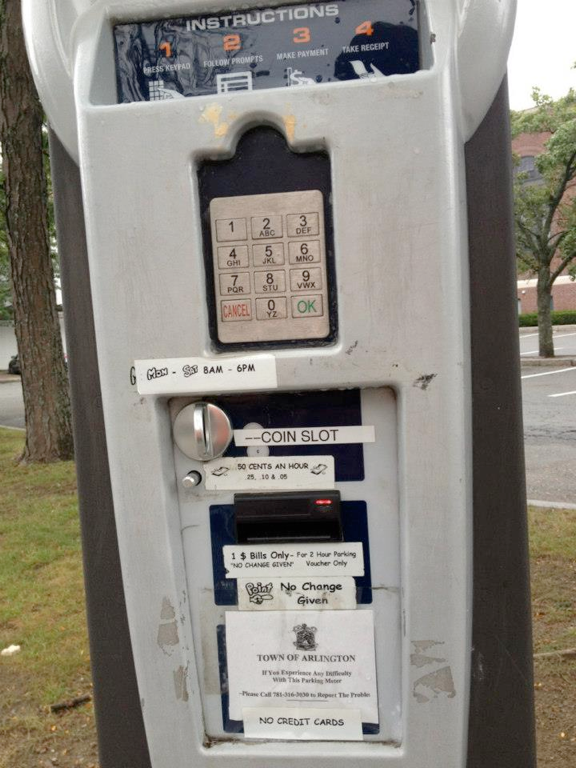 I use the parking machines in Manchester, NH about once a month. 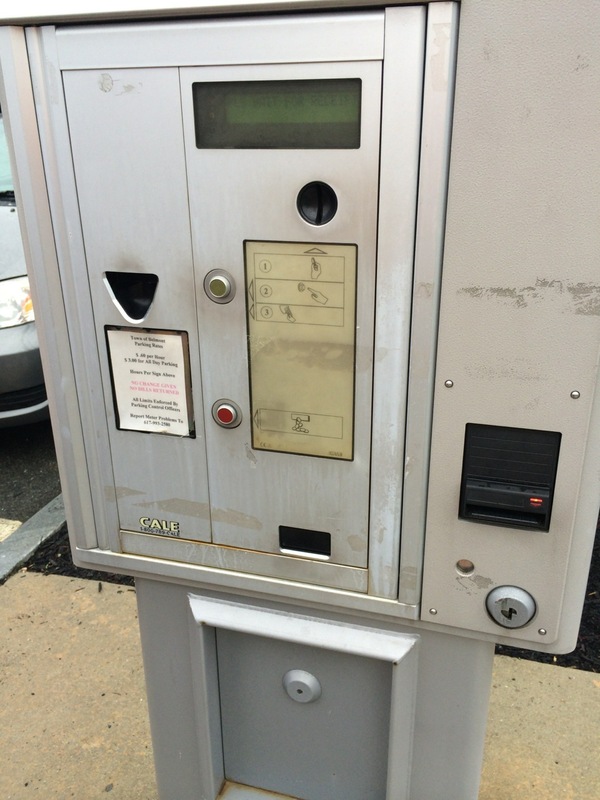 Insert & remove my credit card, push the “Maximum Time” button, and take a paper receipt for $1.50, which I place on the dash of my car. It’s so much better than carrying a pocket full of quarters. It’s nice when things work the way they’re supposed to, huh?